A great place to relax and chill out! 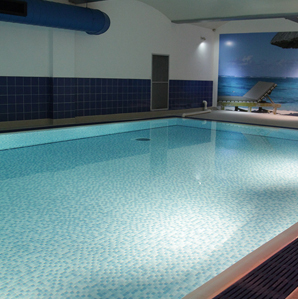 16 metre indoor pool with luxurious Steam room and Spa. 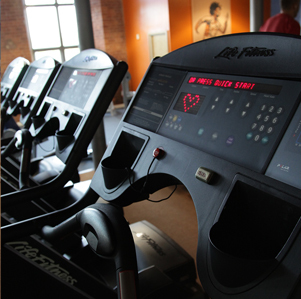 We have all the gym equipment you will ever need to improve your fitness and achieve your goals! 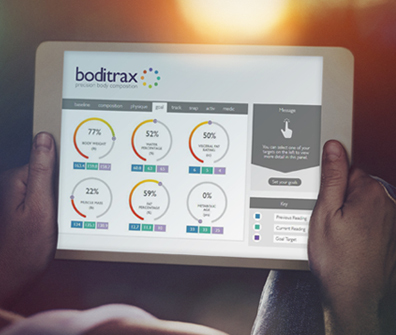 We only use the latest technology which makes achieving your goals even easier. Thank you to all members! 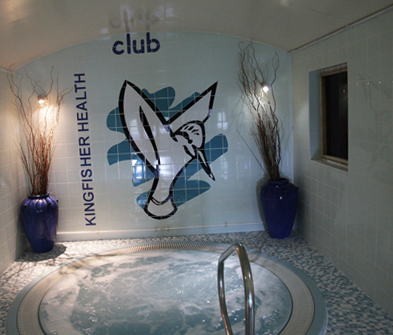 Welcome to Kingfisher Health Club. We are a Health Club, Gym and Spa based in Reddish, Stockport. Take a look around our website which gives you a flavour of what the club is all about and the ability to view the club’s brilliant facilities. 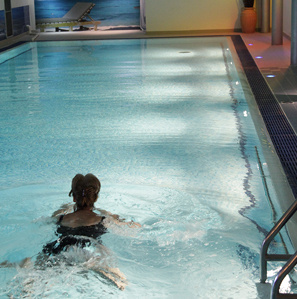 We have enough equipment to keep everyone happy on their fitness journey, a variety of classes, an amazing Swimming pool, Steam room, Jacuzzi and Spa so you can really chill out afterwards. 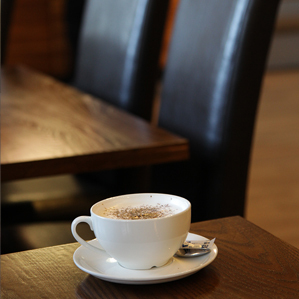 Why not come and visit us at the club to see for yourself. We are based in Reddish and we are very close to Stockport, Heaton Moor, Heaton Norris, Heaton Chapel and Heaton Mersey. If you want a club with a warm family feel with staff who really want to have a chat and give you a helping hand with your fitness and wellbeing, look no further. 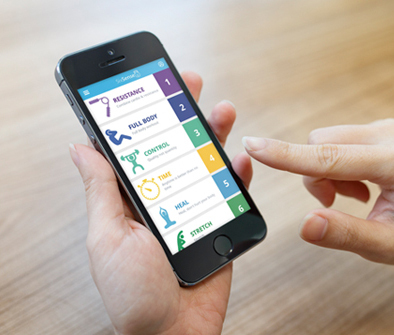 As part of your membership you will get access to this amazing App for your smart phone. You can do all sorts on it including Booking a class, setting goals, video instruction of your exercises, nutrition advise etc the list goes on. Don’t worry your friendly instructor helps you set this up for you. 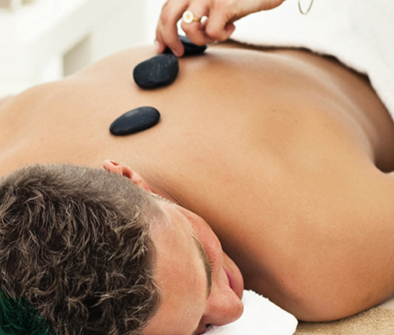 We will be providing a whole range of pampering treatments from sports massage to facials. 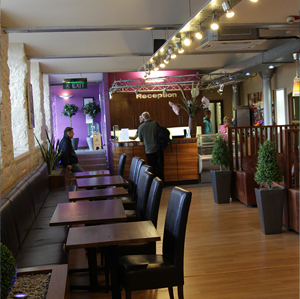 Please keep your eyes open on our Facebook page for opening offers. Our ethos for the club is to ensure that each member benefits from a high level of customer service and is looked after by our dedicated friendly team this is what stands us apart from other clubs. 12 week membership just £120 & receive a FREE £50 personal training voucher! Plus you will also be entered into the draw to win our Easter hamper worth £170. 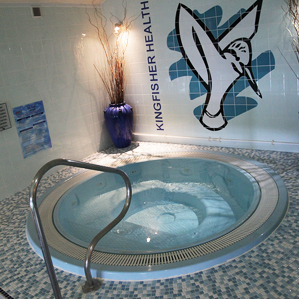 Refer a friend to join Kingfisher this month and BOTH receive 1 month FREE on top of your £2 referral discount. Kingfisher Health Club shared a post.